some money doing it..." and that's where the story begins! Every successful business has a mastermind and someone to keep the mastermind in check...this is where Chris comes in! As an experienced businessman growing and developing businesses for 15 years, he brings not only a passion for drinking beer but the knowledge of how to make the business stay afloat. Chris dabbles in home brewing taking advice from Mike on a monthly basis...but his real skill is in helping spread the word and build a great long-term business. His goal is to ensure patrons taste buds are quenched for decades to come! 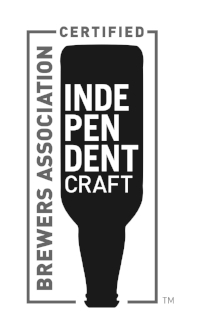 Are you interested in starting or continuing a career in the craft brewery industry? Contact us today!